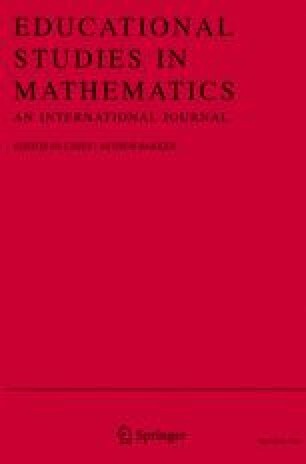 This study examined the relationship of selected cognitive and affective variables to mathematics achievement for a random sample of 60 students as they progressed through 6th, 8th,10th and 12th grades. A consistent gender difference was found for stereotyping mathematics as a male domain. No consistent significant gender difference between means was found for spatial skills, verbal skill or mathematics achievement. Confidence, verbal skill and spatial visualization were each consistently positively correlated with mathematics achievement for both males and females. No gender difference was found for these correlations. However, spatial skills alone were found to be consistent significant predictors of mathematics achievement for females each year of the study, but not for males. Verbal skill was a consistent significant predictor of mathematics achievement for males, but not for females. The results of this study could lead to a reevaluation of the hypothesis that spatial skills help boys achieve in mathematics.